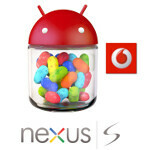 You might recall that on Wednesday morning, we told you about a couple of foreign carriers all ready to pull the trigger on the Android 4.1 update for the Google Nexus S. One of the mobile operators, Vodafone Australia, had to put the kibosh on the update after the software failed to meet the country's regulatory requirements related to emergency calls. In a statement, Vodafone Australia said it did not know when the update would resume. 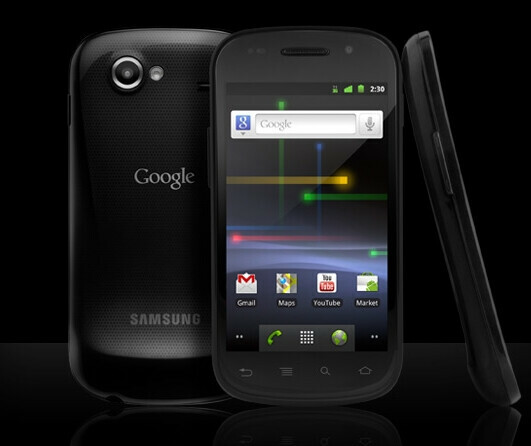 However, phrasing the turn of events in that manner would indicate that there were some Google Nexus S owners in the country who were lucky enough to get the update before it was pulled. On the other hand, considering the reasons cited for the halt in the proceedings, if those that did receive the update need to make an emergency call, it would seem that their luck would have run out. Meanwhile, last we checked France is not in Australia which means that those Google Nexus S owners on SFR France should still be in line to receive Android 4.1 at anytime. Wow that is a pretty slack,appalling effort on Google's part.